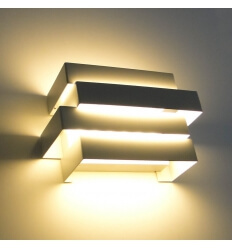 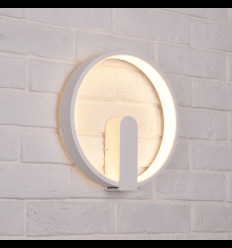 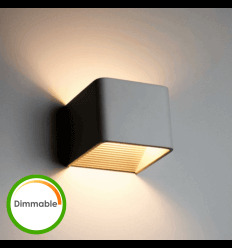 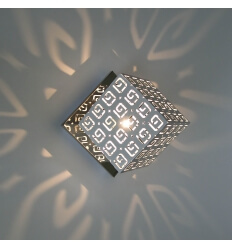 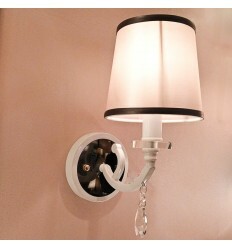 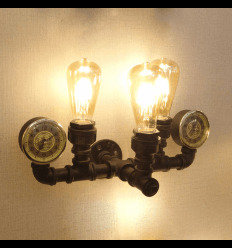 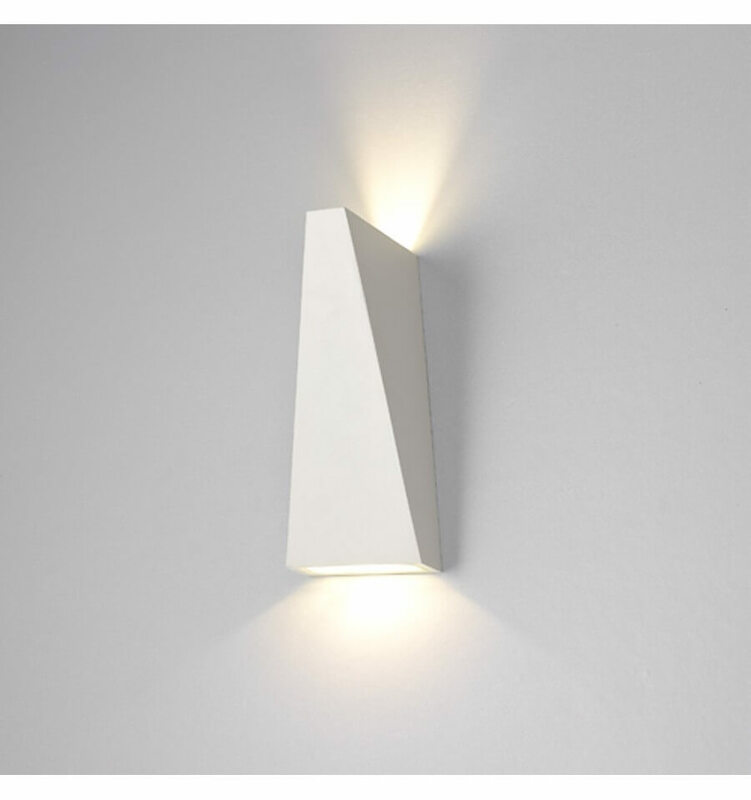 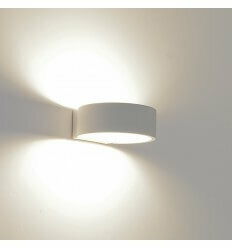 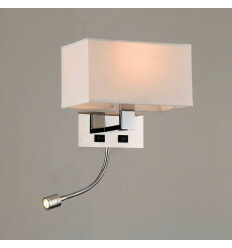 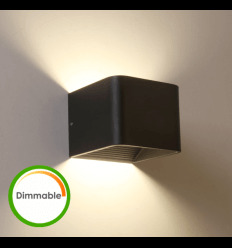 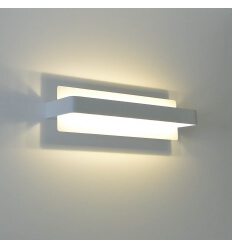 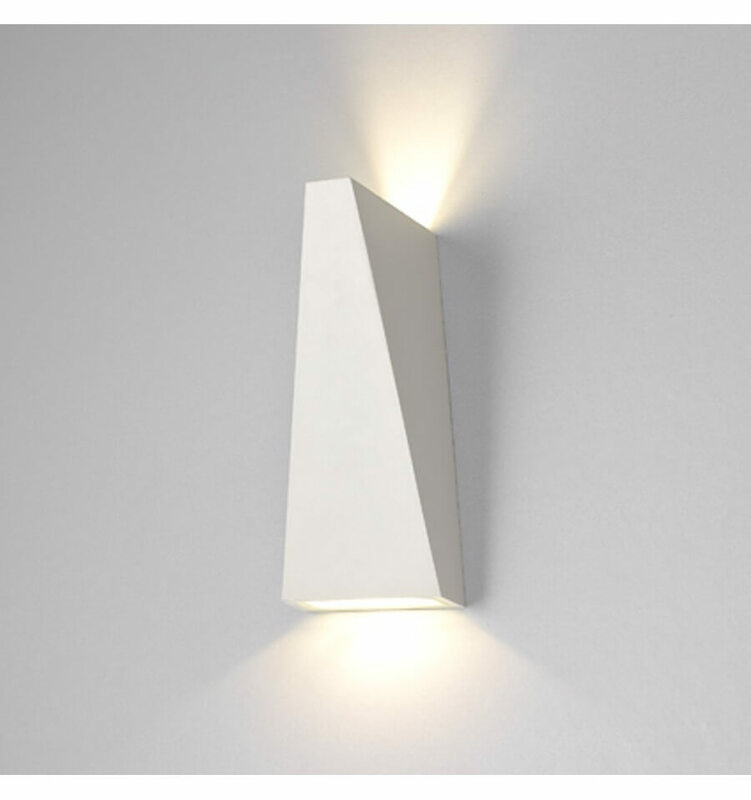 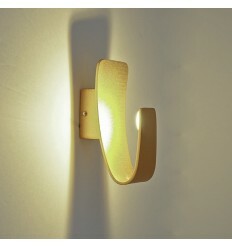 This LED Wall Light Fixture will decorate any room but especially neglected one such as : corridors, entrance, staircase... 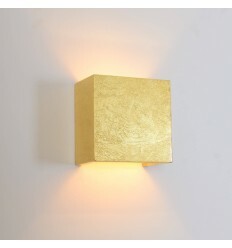 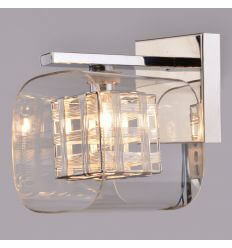 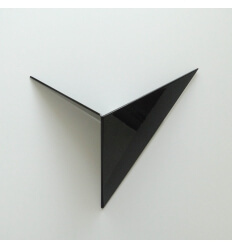 The golden and contemporary design will enhance your home interior. 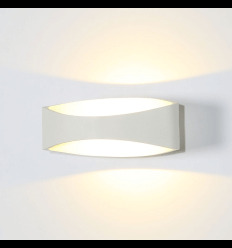 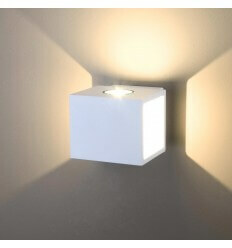 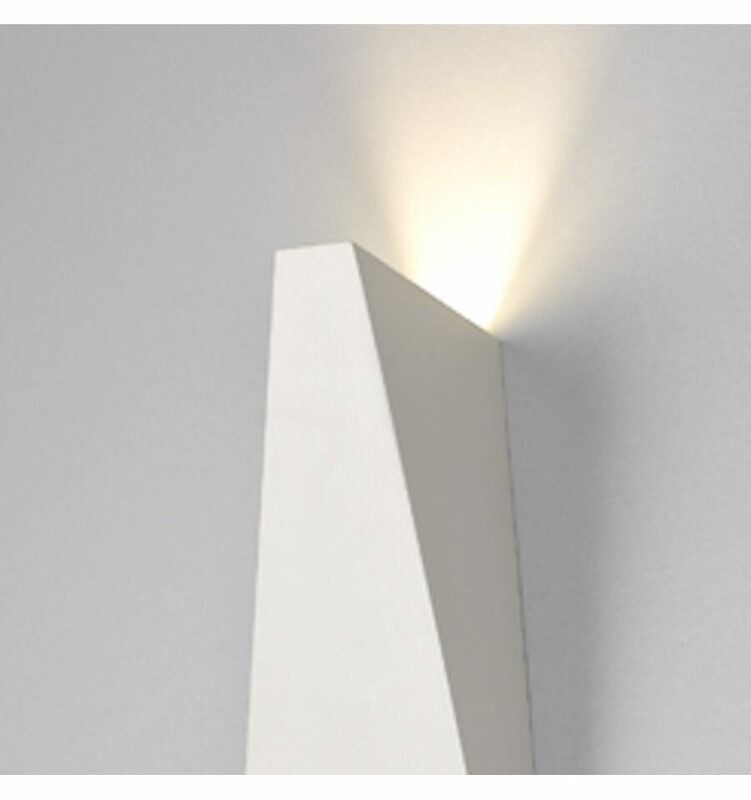 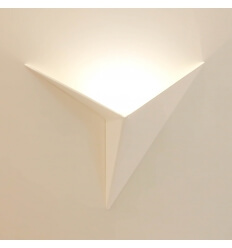 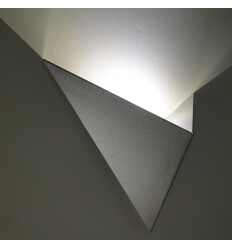 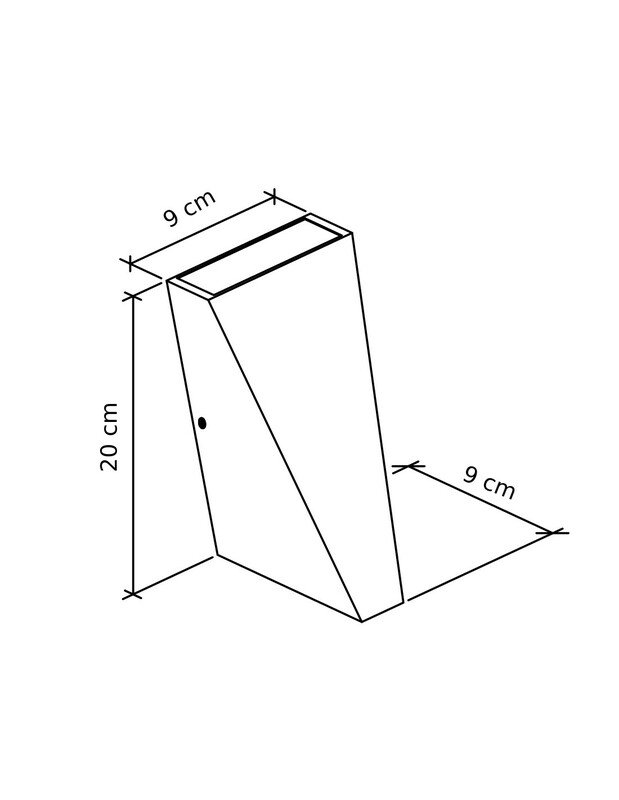 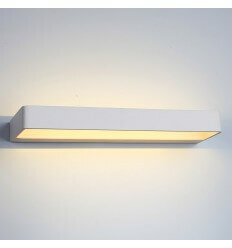 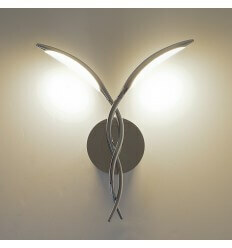 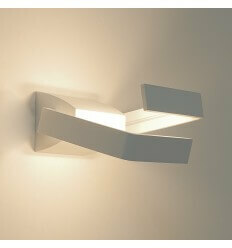 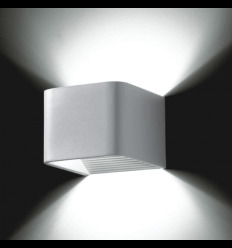 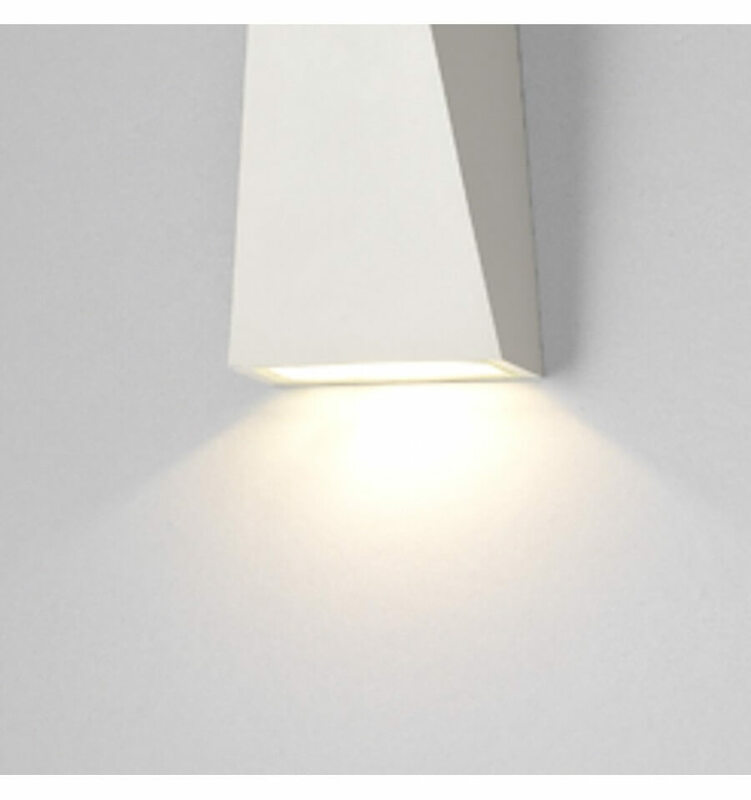 Integrated LED provide an indirect lighting that prevent you from being too much dazzled.